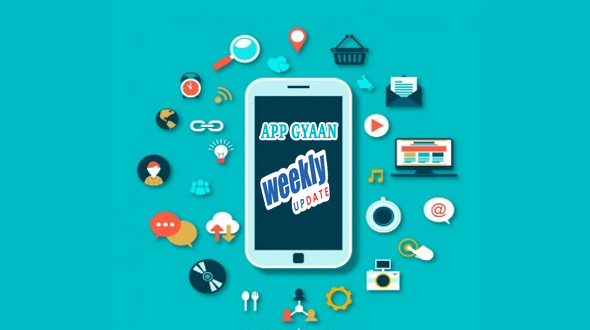 Another week just passed and has witnessed many new changes from the tech and mobile industry. Last week main focus was on the upcoming iPhone 7. As usual many new leaks followed about the device but the main was the leaked video of the device. Other than that Lenovo is all set to launch its all metal device Lenovo Vibe k5 Note on 20th June 2016. So let’s start and talk about the five most happening news of Last week. After all the waits, iOS 10 Beta is out for the public and can be downloaded from the Apple developer site, all you have to have is Apple ID, how to get iOS 10 beta will explain it later on in this article. As per Apple iOS 10 is “the biggest iOS release ever", the new software for iPhone, iPad and iPod Touch features a revamped lock screen, including the removal of "Swipe to unlock", customisable widgets, and playful additions to iMessage. SO if you also want to download the Beta version of the upcoming iOS upgrade, then you can read this article for step by step guide. iOS 10 Beta isavailable for public: here is how you can get it. One of the most talked games of the town the Pokémon Go has been launched in few countries and its driving people crazy. Till now the launch has been limited to few countries. Augmented Reality (AR) game for smartphones, which seems to be matching the craze of 'Angry Birds' in its heydays. Built by Niantic Labs, Pokémon Go is already threatening to crash the company's servers. New leaks suggest there will be no Dark Black color of iPhone 7 & there will be no headphone jack. In the recent leak about the iPhone 7, picture of new headphones from Apple for iPhone 7 is making quite a buzz. This leak also confirms that the new flagship from Apple will be without 3.5mm Audio jack. As an Extra bonus we have sixth news for all of our readers, and it’s about iPhone 7J. In the recent leak about the much talked iPhone 7 a person has shown iPhone 7, the authentication of the device is still under question, we found the video incorporating with maximum of the leaks about the recent time.